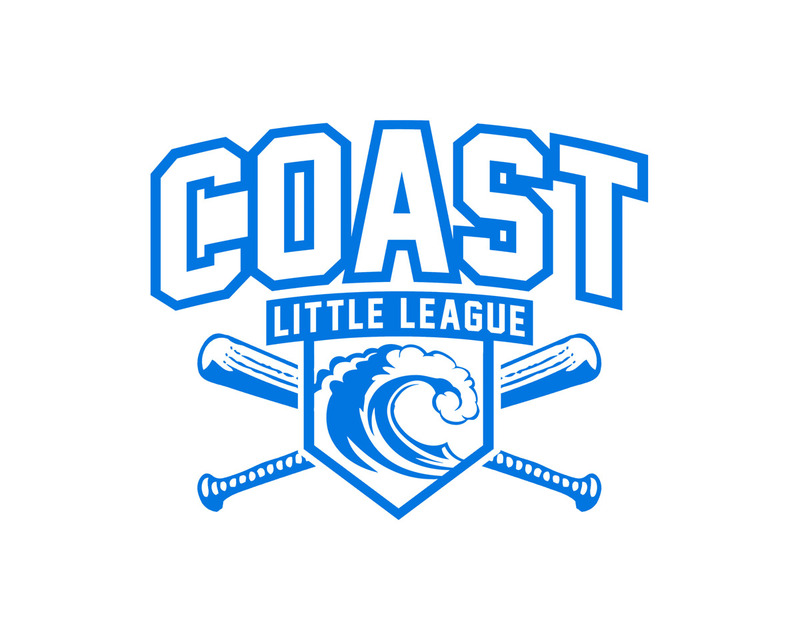 Coast Little Leage is the official Little League youth baseball program for boys and girls ages 4-14 years old for the San Luis Obispo county coastal region. Coast Little League serves children living in, or attending school is, Los Osos, Morro Bay, Cayucos and Cambria. Contact Us today to find out if your child is elligble to play! CoastLL was founded in 2016 after Little League approved the merger of Central Coast Little League and Los Osos Little League.